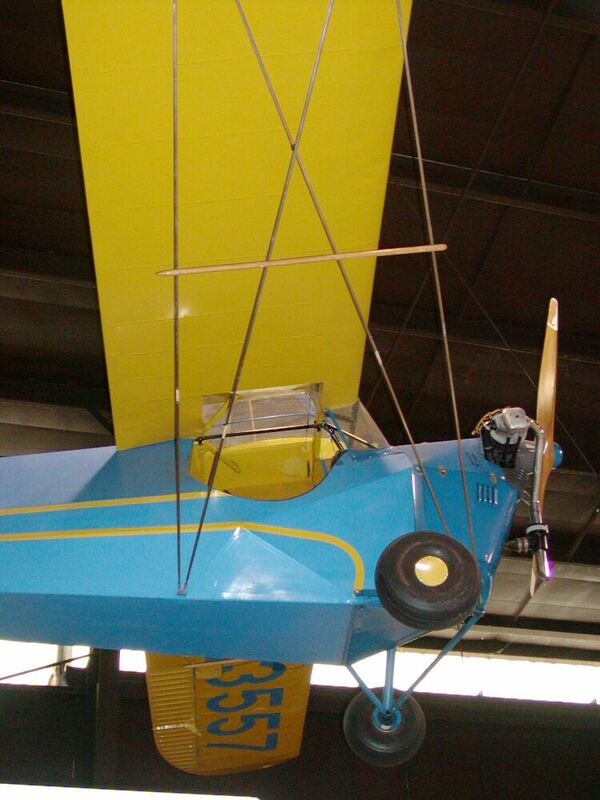 For more information see the Aeronca in Borneo page. Note: Johnson airspeed indicator on kingpost. Note: Dents in nose bowl for flying wire attachments. Note: Instrument Panel has no instruments. 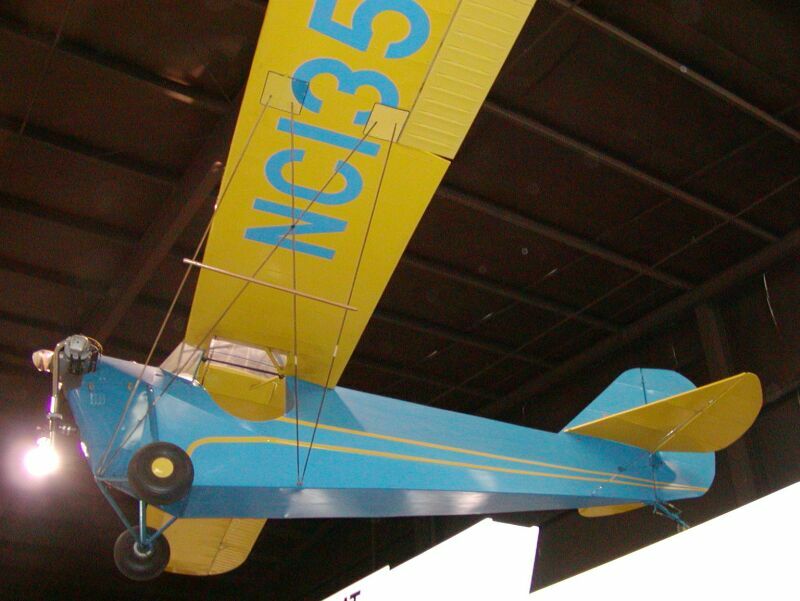 Notes: The C-3 was manufactured in two slightly different configurations. 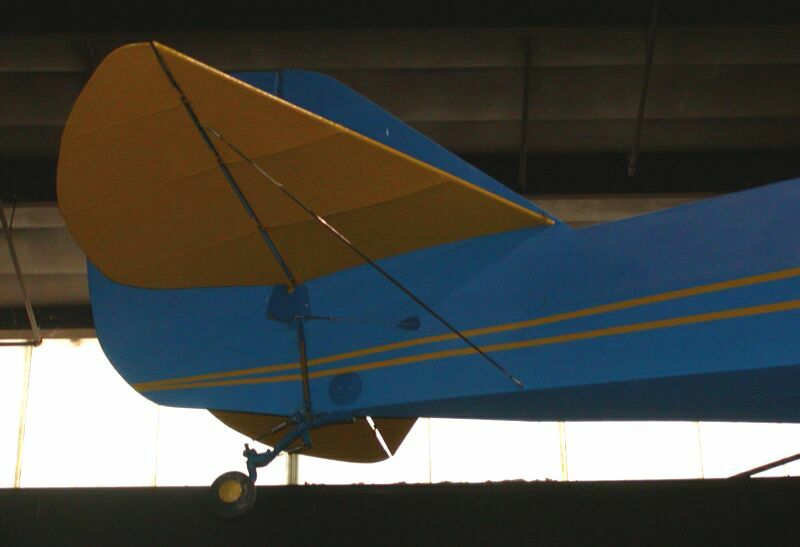 The original version was the C-3 Collegian, popularly known as the Razorback. 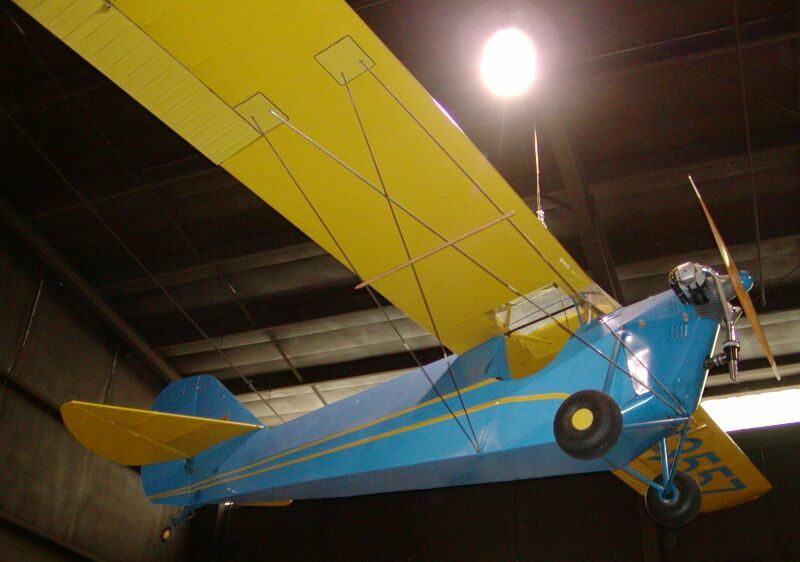 The later one was known as the C-3 Master. Perhaps the C-3 Master's most distinctive features were a rounded spine and a smaller vertical tail which provided a more rounded appearance. 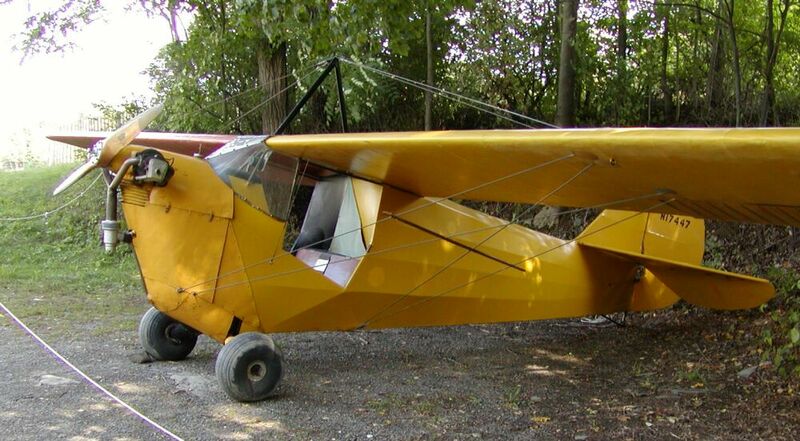 While most C-3 Master's featured an enclosed cockpit, the C-3 Master was also sold in an open cockpit configuration without the sidedoor known as the "Duplex." 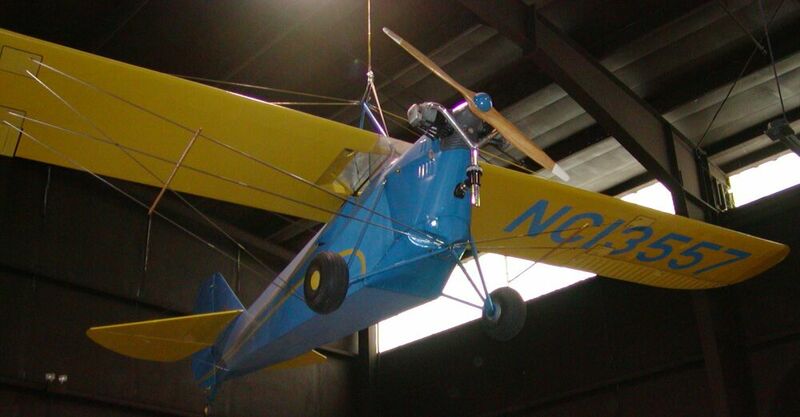 Many C-3 Collegian's were converted to the "Master" configuration. 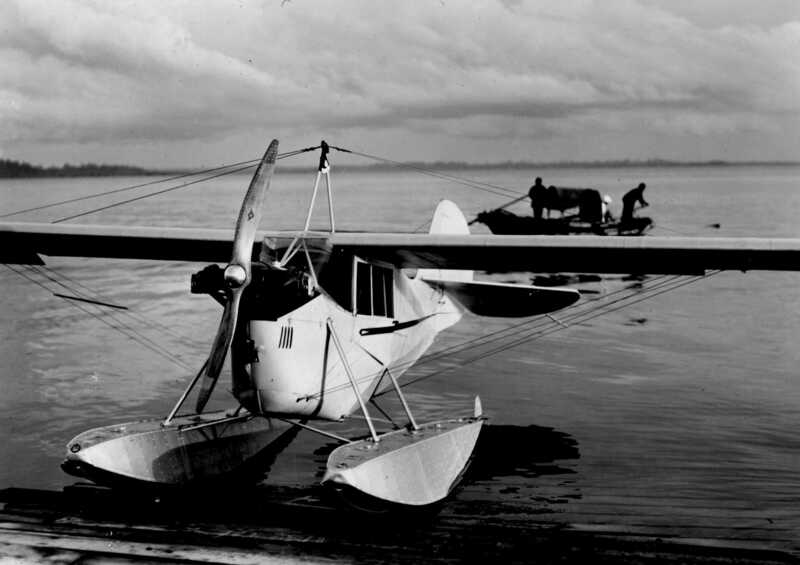 An Oleo tripod gear was specified for seaplanes converted to landplanes.